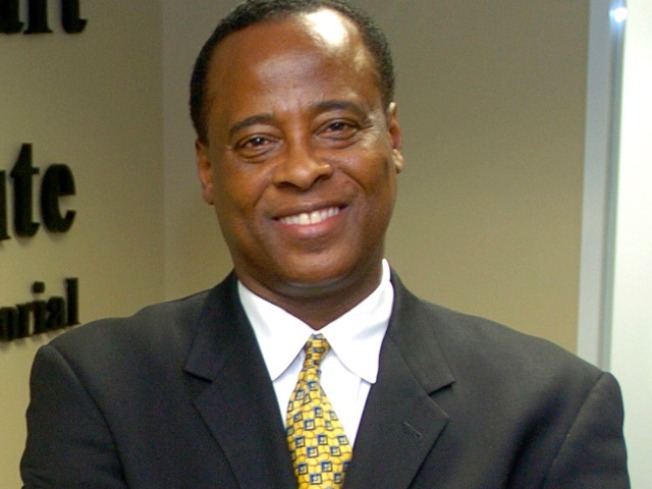 Dr. Conrad Murray took his cues from Michael Jackson himself. The well-produced video statement released on YouTube by Michael Jackson's cadiologist, Dr. Conrad Murray, took many by surprise: Why would the man at the center of the investigation surrounding Jackson’s death want to put himself in the spotlight? The short answer: a taped comment allows the famous and the infamous to address the public just when it starts to look like they’re hiding, with the benefit of not having to actually answer any questions. Certainly Murray isn’t doing something we haven’t seen before: The most recent example is singer Chris Brown’s Internet apology for his February assault on girlfriend Rihanna. Although Brown’s was far more of the mea culpa variety than Murray's thank you, both videos were directly addressed to the public, carefully crafted, and came at a time when months had passed without a statement. Ironically, both Brown and Murray are taking cues from the first major celebrity to use the video statement as public-relations tool: Michael Jackson himself. Whether this tactic directly affected the prosecution’s Sept. 21, 1994 decision to not file charges (the official reason is the boy at the center of the case refused to testify) the tactic itself was novel. The production quality of Jackson's video is genius in its lack of bells and whistles — no Neverland, no opulence, and an epaulet-free appearance. It was all part of the plan to repaint Jackson as just a regular man in a bad situation. At the end of the day, perhaps all the men are ordinary people trapped in extraordinary circumstances. 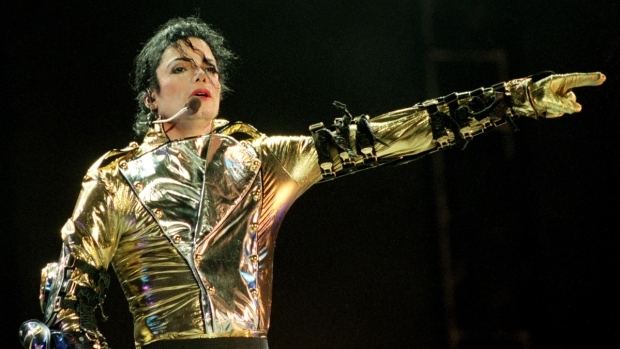 But by releasing the video statements during tough times, Brown, who was often referred to as Jackson’s heir apparent, and Murray, who was as close to Jackson as any of his real heirs, are picking up on yet another of the “King of Pop's” pop-culture influences. Unfortunately, this is one case where they'd probably prefer not to have to follow in the idol's footsteps.